Romanian leather craftsman Iosif Glogovski is a skilled leather artisan from Cacica, Bucovina. He has been working since 1958. During communism, he produced and distributed his leather products all over the country, as a cooperative worker. Since then, the request for horse harnesses decreased. He continued adapting his job to modern times and began leather crafting traditional beaded waist belts. His son also became a leather artisan. 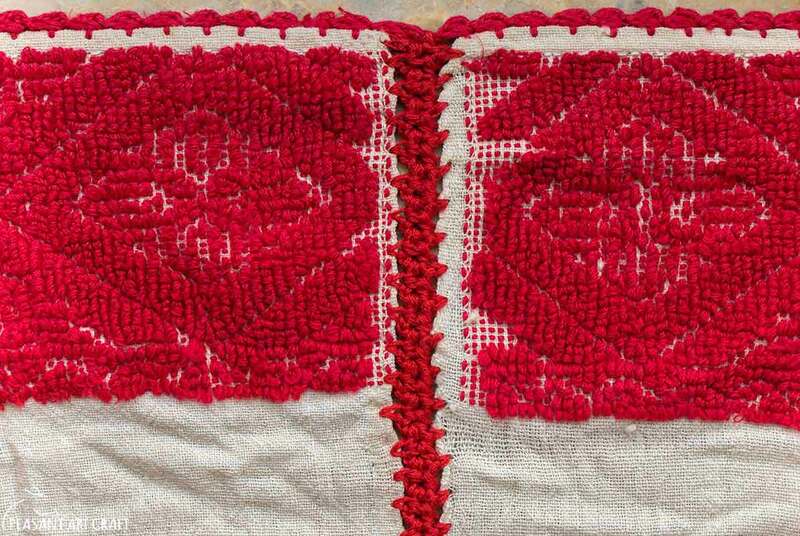 In the rural community, these beaded waistbelts are still made by leather craftsmen and worn by men on social occasions, such as going to church, to proms, to weddings and everytime a traditional outfit is required. The leather or fabric accessories are worn over the long traditional blouses. 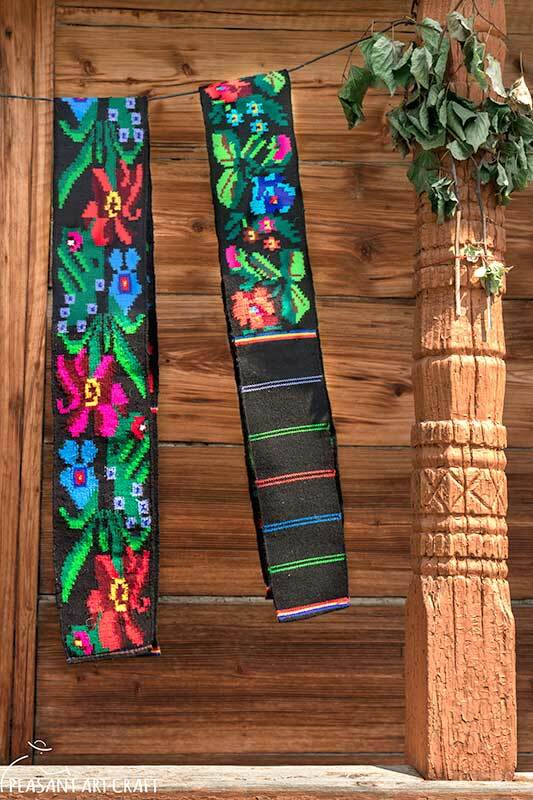 With their colorful beads in floral patterns, a beaded waistbelt is super eye catching and a perfect color addition to any outfit. Now that each component is glued on leather, you need to add the edge of the belt: a thin leather is glued and sewn on the edges of the belt.